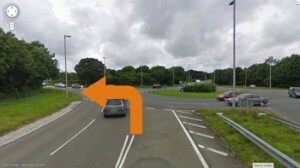 Heading from Truro drive towards Chacewater, taking the 1st exit on the roundabout where the park and ride car park is located. 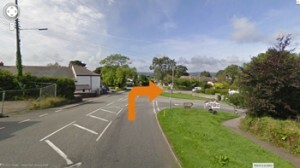 You will pass Matalan and Wickes on the right and later the Chacewater Garden Centre also on the right. At the crossroads turn left and then 1st left again following signs to Carnon Downs. 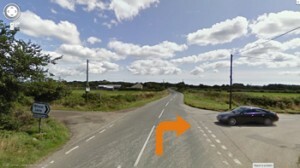 Stay on that road until you see a signpost (on the left pointing to a right hand turn) marked …Wheal Jane and Baldhu Chapel. Turn right and go down the hill past the Chapel and Wheal Jane on the right hand side and the Centre is just around the curve in the road on the left. There will be signs to guide you and the Centre is clearly signed. 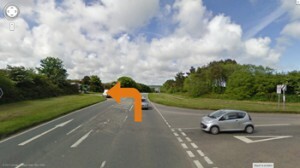 Head towards Truro on A39 until you get to the Carnon Downs roundabout. 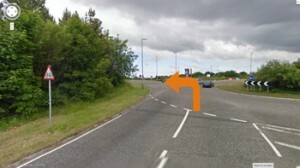 Take the 1st exit and then the 2nd right towards the Garden Centre. 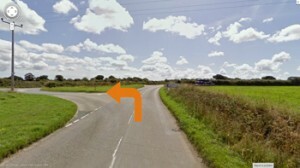 Pass the garden centre on the left and continue on until you reach a signpost (on the right pointing to a left hand turn) marked Wheal Jane and Baldhu Chapel. Go down the hill past the Chapel and Wheal Jane on the right hand side and the Centre is just around the curve in the road on the left. There will be signs to guide you and the Centre is clearly signed. 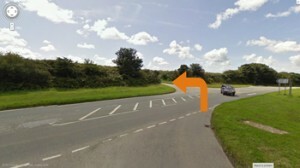 Head towards Chiverton Cross roundabout and turn towards Truro (last exit). 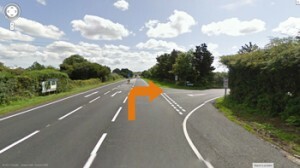 Take the right hand turning just past C Vets labelled Chacewater. 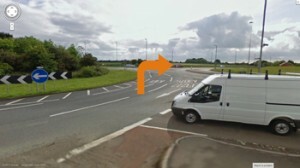 At the end of the road go straight across the crossroads then 1st left following signs to Carnon Downs. 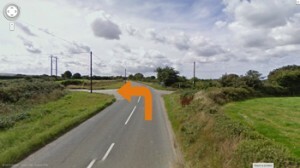 Stay on that road until you see a signpost (on the left pointing to a right hand turn) marked Wheal Jane and Baldhu Chapel.